Come play in the sand on the Oregon Coast. 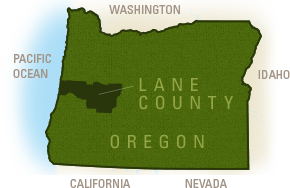 Oregon&apos;s city of Florence is connected to a 40-mile (64.37 km) stretch of sand dunes known as the Oregon Dunes National Recreation Area, North America&apos;s largest coastal dunes. Filled with sandy hills that reach up to 500 ft (152 m) in height, this is one playground you won&apos;t want to miss out on. In Florence, the dunes touch everything. Imagine swinging your club on majestic coastal golf greens set among nature&apos;s most amazing sand traps. Or riding horses up and over drifts of sand, anchored by beach grasses on a spectacular ride to the beach. Or a enjoying a night hike through the dunes, where trillions of stars mirror back the trillions of sand grains under your feet. 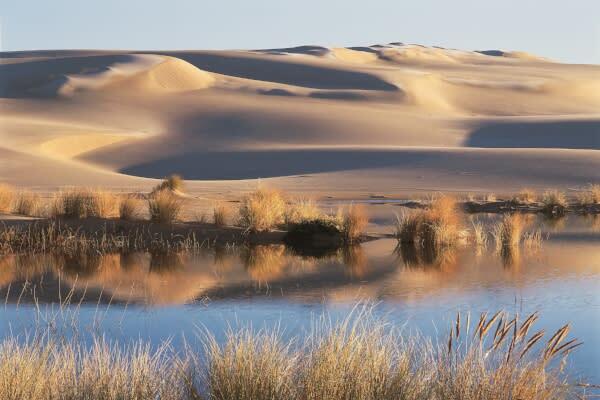 Oregon&apos;s sand dunes are a thriving, diverse ecosystem. Sparkling lakes, creeks and wetlands run through them. Animals prowl, birds nest and pine trees tower. Plants, adapted to the ever shifting terrain, take root. There&apos;s nothing quite like flying along the edge of a dune while the driver drifts the rolling hills. In Florence and Dunes City there are three primary dune buggy tour companies that offer group or private excursions across the Oregon Dunes National Recreation Area. 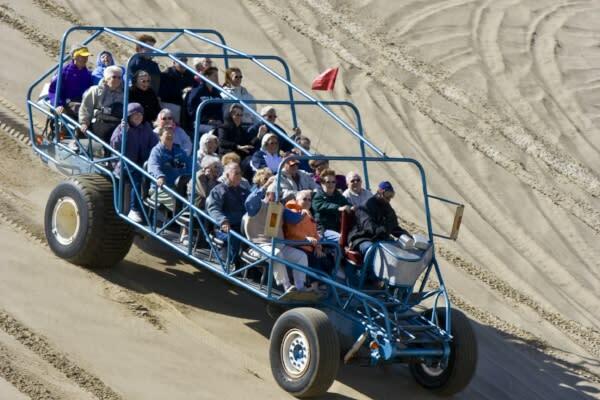 Hop aboard a big buggy for a wildlife and scenic tour into the dunes&apos; depths, or strap into a zippy sandrail for a screaming good time. Rent an ATV/OHV so you can join the locals cruising the dunes at the South Jetty and Jessie M. Honeyman State Park. 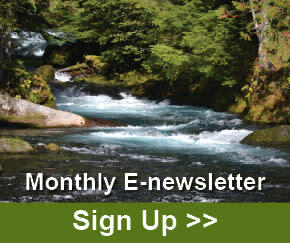 Permits and staging for quads, dirt bikes and jeeps varies, so find out first. Hit the sand slopes with the world&apos;s first sandboarding park, Sand Master Park. 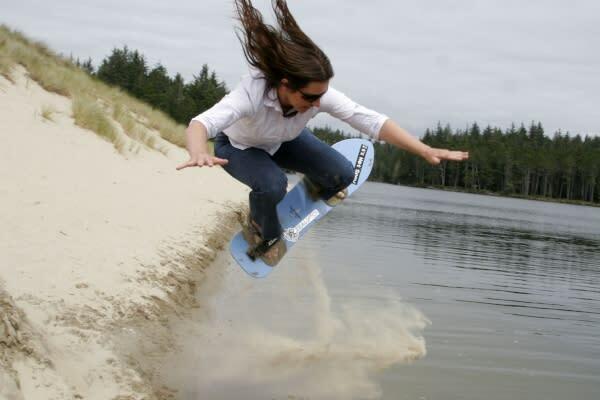 Learn from the same professionals that showed Tony Hawk how to sandboard, and rent a board for up to a day, allowing thrill seekers to take it along the dunes that roll through the coastal town. Experiment with higher hills for more speed, or even little jumps after waxing the board down for a run. Browse one-of-a-kind boutiques and great restaurants along Bay Street. Take trails to scenic vistas and historic landmarks. Explore coastal lakes offering swimming, fishing and boating fun.